Get a head start on pests this year! Give us a call to set up your pest control! Pay your invoice online with our secure online payment portal! treat and keep your trees healthy. Now Hiring Harmon and Sons is looking for new applicants to fill tech positions. Click here to learn more. Is your lawn not looking as healthy and green as you’d expect? If you have any issues like weed control, insects, drought or any other problems affecting your lawn, we can help! We use child and pet safe products to help your lawn stay healthy and green. Our trained technicians combined with our many years of experience can help build a lawn program tailored to your needs. Our ISA Certified Arborists is here to help maintain the health and beauty of your trees. 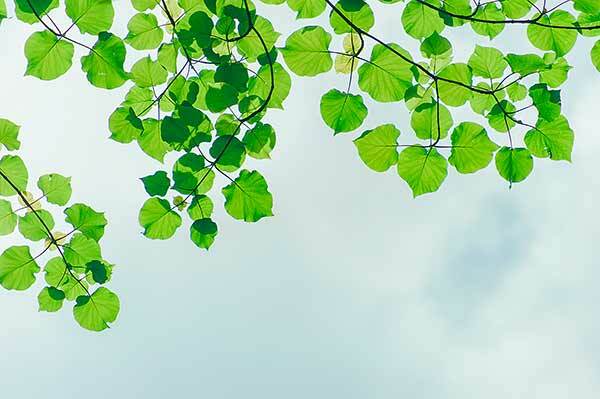 We can diagnose symptoms of unhealthy trees, provide preventative insect treatment, and help your trees and shrubs reach their full health potential. Whether you have one tree or many we can take care of them all.help build a lawn program tailored to your needs. 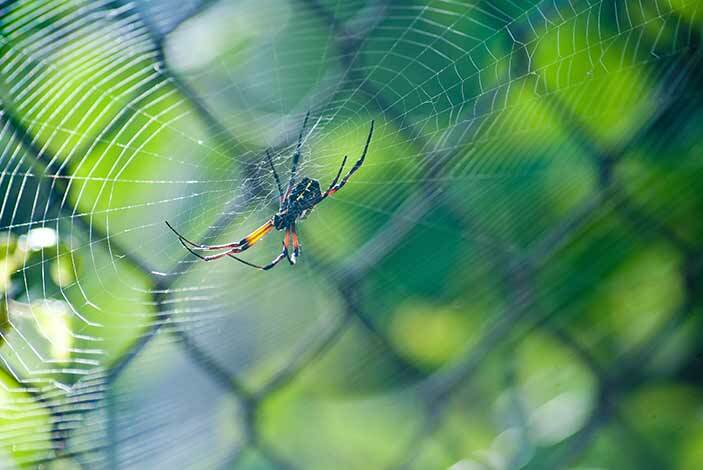 Our professional, Certified Pest Control Specialists can help keep your house, yard or business pest free. Our specialists are trained to identify and treat Bed Bugs, Ants, Spiders and Rodents. We can take care of any individual residences and even large commercial properties. About 3 summers ago, my trees were struggling after years of drought and bugs. I called several companies to have them come by and tell me what was wrong with my trees, especially my 40-year-old walnut tree. After several experts told me they really didn’t know, the Arborist came and immediately diagnosed the problem to be a combination of stress caused by drought and a type of virus. The remedy was simple: do everything possible to give the tree relief so it could heal itself. He suggested we start deep root watering the tree at least once a week and also gave the tree a much needed spraying of nutrients. The tree leaves that year were very dried and had a lot of black spots. The next year, the leaves on the tree were huge and we got more walnuts from the tree than we had in the combined last 5 years. This year the tree is again healthy, the leaves are deep green and abundant and again with a lot of nuts. I highly recommend Harmon and Sons services. In the Spring they bring the spray to kill bugs that infest early in the season, mid-summer they come again to reapply insecticides to the trees and in the Fall they come to apply the nutrient spray to help the tree replenish nutrients before it sleeps for the winter. All of the trees in my yard are healthy. Harmon & Sons is Gephardt Approved! Harmon & Sons Lawn, Tree and Pest Specialists are a locally owned and family operated business. We have been providing quality services for 35 years. We will not ask you to sign a contract and we guarantee* our work! We use custom formulated, slow release fertilizers and the safest pest control products. 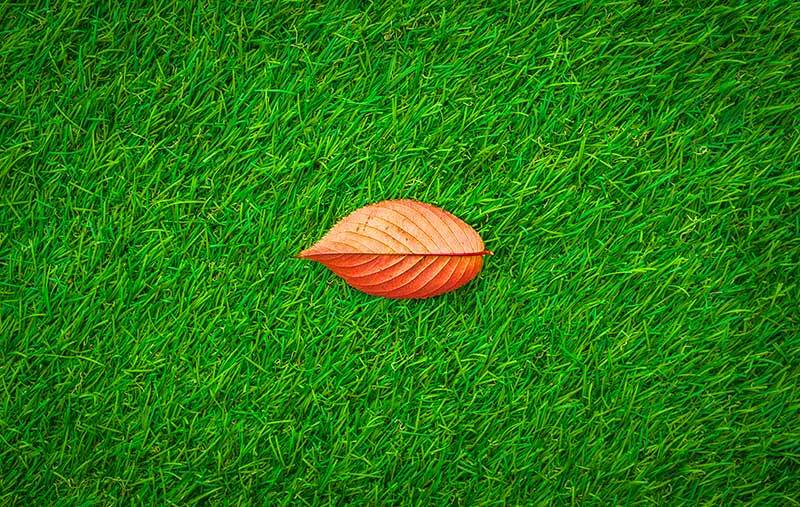 This, along with the knowledge and personal service of our Lawn, Tree and Pest Control Specialists, you will have a healthy green lawn, as well as a pest free environment. We are able to provide service for your small, cozy home or the largest of corporate properties.